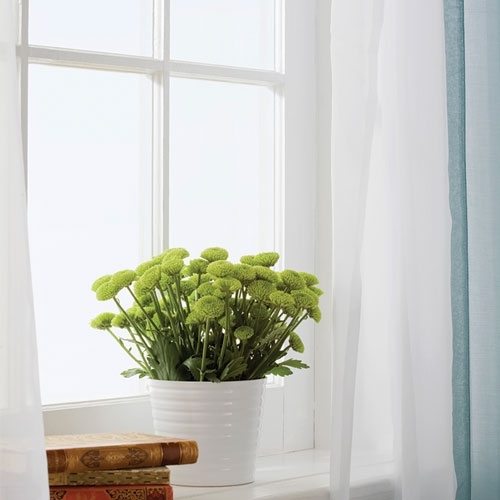 Whether you are ready for window installation or just looking for clear answers, we can help. We welcome you to either visit us or call to see what is available. We will be happy to answer any questions and start on your next project.